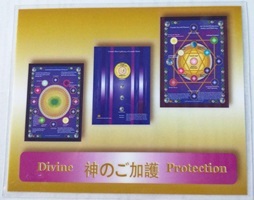 Cosmic Sacred Flames and Arcturian Technology for Divine Protection, Safety and Thriving. Clear all entities that You have dominion over. Protection from all harmful radiations in any form. Clear and Protect all positive life forms on this entire planet. The Divine Arcturian Hologram allows us to THRIVE! They are here to help protect earth, as they have other civilizations and clear the negative entities that are here. This Hologram connects us to the Arcturians and brings the clearing process to us, our homes, businesses and world. 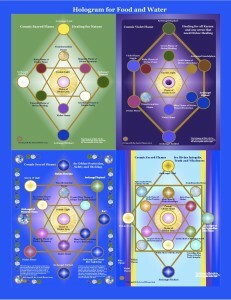 During this time of clearing and cleaning, it is important to work with the Arcturians as they have dominion over some of the negative forces or energies that are here and we are trying to clear. They are very much needed for that. And we give them deep gratitude for their help, love, caring and support. 1. Work with the Hologram in meditation. Let anything that is harmful, useless or non-beneficial be transmuted into the Light. 2. 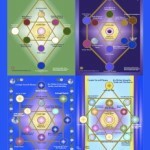 Feel/see/hear these energies moving through all of your energy fields and chakras. Place yourself into the center of the Hologram. Have the Hologram start at the bottom of your feet and move all the way through to the 13th chakra to clear anything unwanted entities. 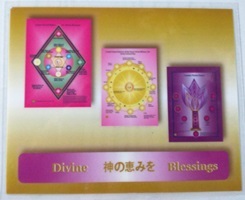 Then use the Sacred Flame Holograms to fill yourself with Divine Light and Love. Do this daily for a while and then as needed. 3. Have the Hologram in the home where guided to. 4. Send the Hologram back into past lives and future ones for any healing, protection or assistance that is needed. Ask the Sacred Flame Hologram to protect Nature in those lifetimes. 5. Call on all of the Arcturian Cosmic Beings of this Hologram for the Divine Protection that allows us heal and thrive! 6. Keep one in your car and wallet, if guided. 7. 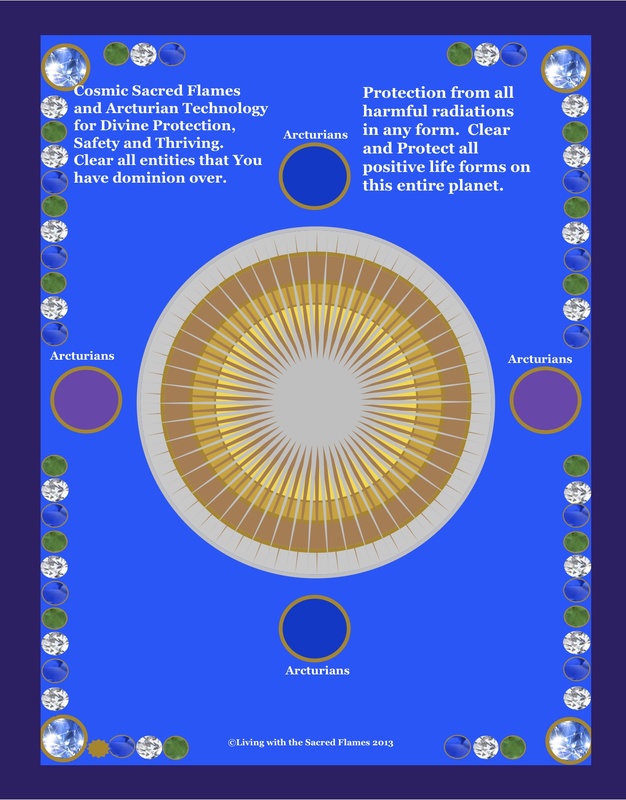 Protect your home, neighborhood, city, country and world with the Arcturian Hologram.